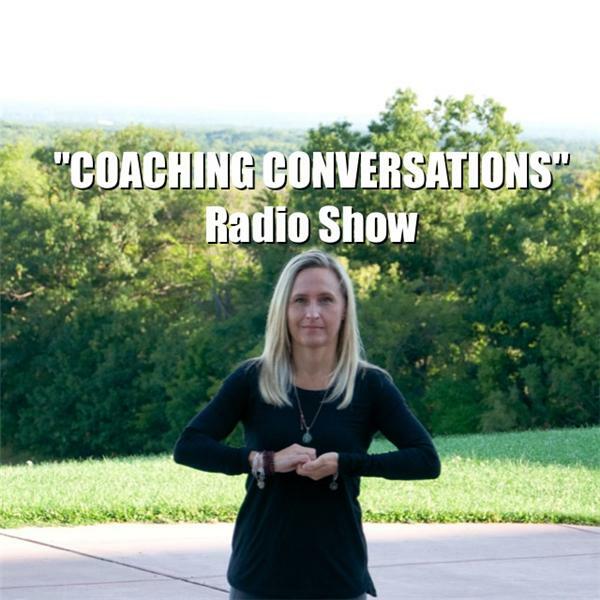 Join "Coaching Conversations" as your life coaches; Shawn Marie Cichowski, August Schilz, Munni Visco & intern Katelynn Chamberlain will discuss self worth and help others to appreciate themselves. Live every Wednesday at noon. Guests can join the conversation at 657-383-1996.